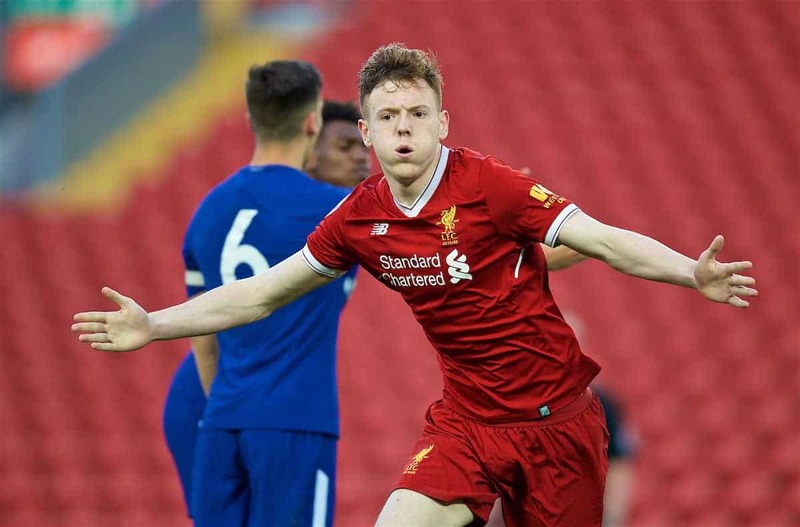 Jurgen Klopp‘s faith in youth has been vindicated once again ahead of 2018/19, but this leaves Neil Critchley nurturing a much-changed Liverpool U23s squad. The manager called upon Kamil Grabara, Caoimhin Kelleher, Nathaniel Phillips, Curtis Jones and Rafa Camacho throughout pre-season, with the quintet thoroughly impressing. 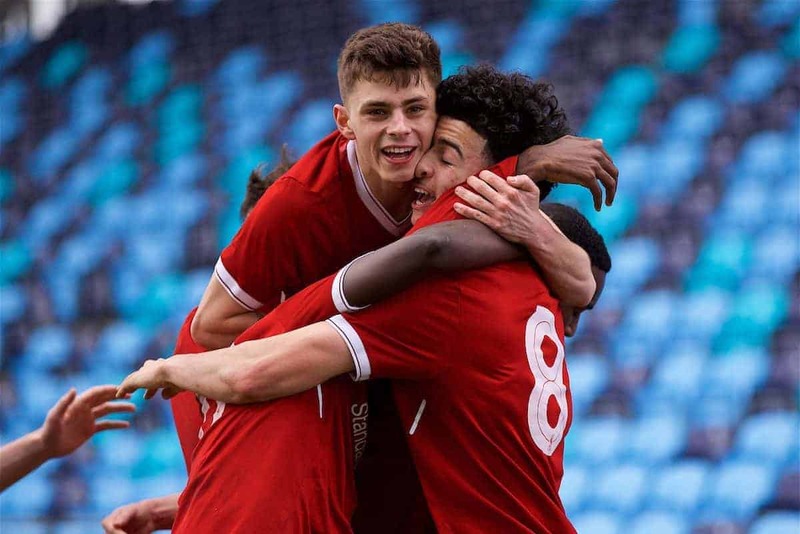 There is a strong chance they will be promoted to the first team on a regular basis, and with a host of players leaving both permanently and on loan this summer Critchley could employ a clutch of new faces. 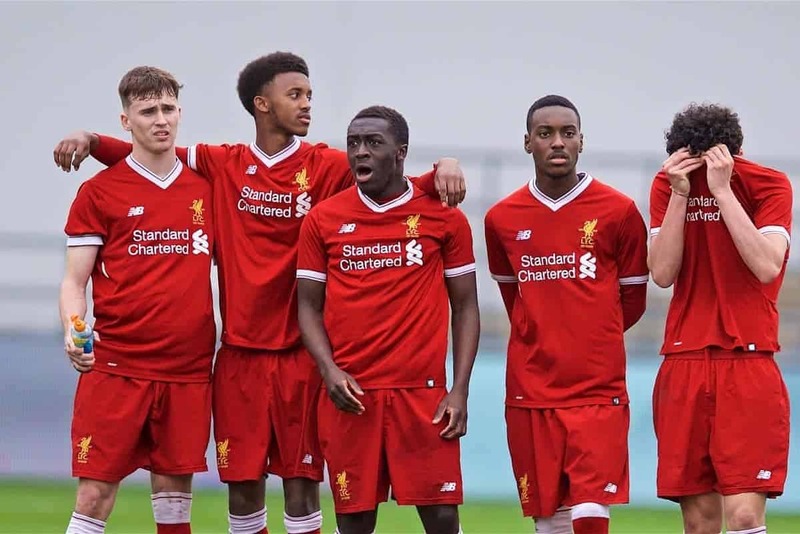 With the U23s beginning their new campaign away to Brighton on August 10, and also competing in the Premier League Cup and Premier League International Cup this season, it proves to be an interesting one for the young Reds. 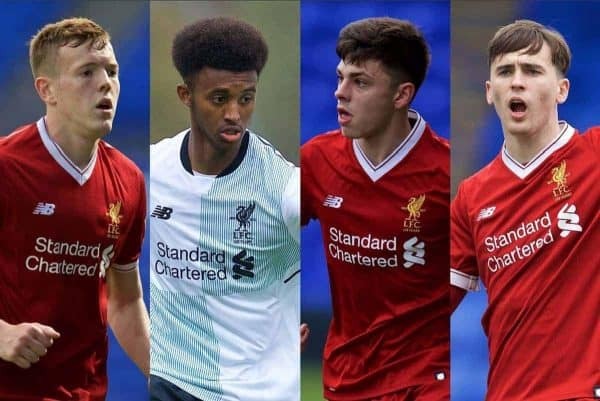 Here’s all you need to know about the new season for the Liverpool U23s. Neil Critchley took charge of the U23s at the beginning of last season, following the departure of Michael Beale midway through 2016/17. The highly rated coach, who is among the most qualified in Europe, steered his side to a second-placed finish in Premier League 2 in his first campaign in charge, capped by a final-day thrashing of Chelsea. Yan Dhanda was the star of the show that day at Anfield, but the attacking midfielder led a large contingent of youngsters to leave the club over the summer, providing Critchley with a tough task. He will be hoping for another league title challenge, however, along with improving on last season’s last-16 and quarter-final placings in the two cup competitions. Development both individually and collectively will be the focus, but this can certainly be signified by the U23s’ success on the pitch. 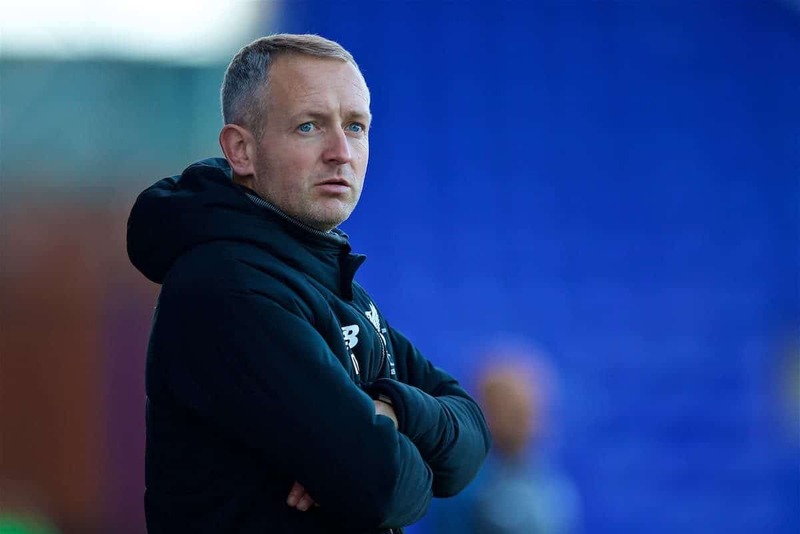 With Grabara, Kelleher, Phillips, Jones and Camacho expected to be on the fringes of the first-team squad and key names leaving, Critchley will lead a new-look squad in 2018/19. This will include summer signing Isaac Christie-Davies, who joins to strengthen the U23s’ midfield and effectively take Jordan Williams’ place, while others will be promoted from the U18s. Adam Lewis, Abdi Sharif and Glen McAuley will be among those to make the step up on a permanent basis, while Edvard Tagseth, Elijah Dixon-Bonner and Liam Coyle should be involved too. Promising right-back Neco Williams could be one of the standouts, as should George Johnston, the 19-year-old centre-back who featured in the first team’s final pre-season friendly against Torino. Kai McKenzie-Lyle, a 6’7″ goalkeeper who spent the summer on trial from Barnet, is expected to join and could take up duties as No. 1 if Grabara and Kelleher remain at Melwood. Given the quality within Klopp’s squad, however, it is likely those utilised throughout pre-season will also feature for the U23s at stages, but Critchley should be tasked with nurturing the next generation. * Move yet to be confirmed following trial. After Friday night at Brighton, the first month of the season also brings two major clashes at first-team stadia, first taking on Tottenham at Anfield on August 17, before a trip to the Etihad to meet Man City on August 24. Liverpool travel to Boreham Wood to face off with last season’s champions Arsenal on September 21, with Chelsea to follow directly after on September 29. The U23s’ opening Merseyside derby clash comes away on November 25, with the return fixture currently set to be held at Anfield on March 4. Chelsea, newly promoted Blackburn and Leicester City are pencilled in to be Liverpool’s final three opponents of the season. Villarreal are up first in the Premier League International Cup (November 21), with Hertha Berlin (December 3) and Swansea City (January 24) also to come in the group stage.